Online Exclusive Offer! 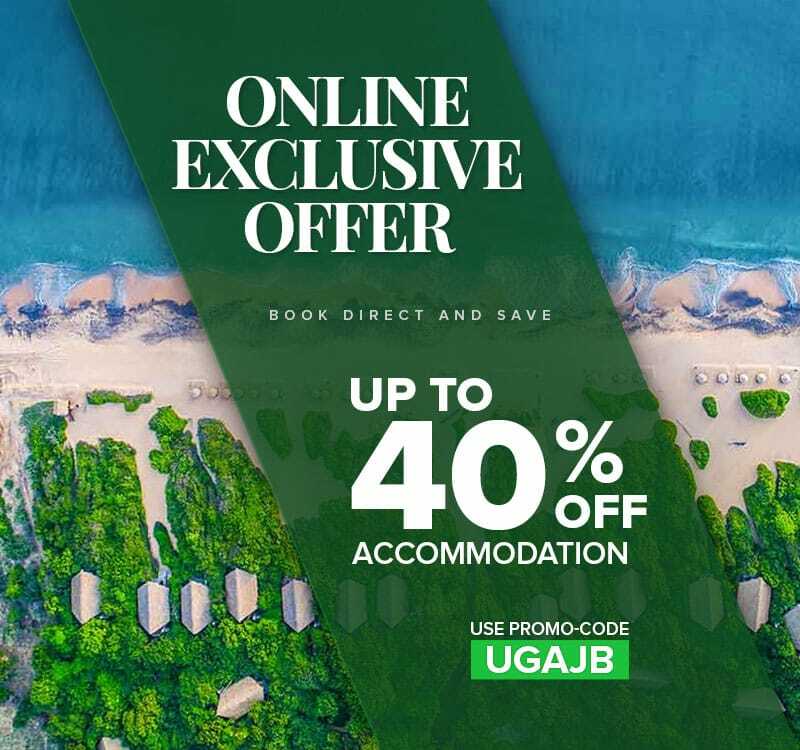 Use promocode UGAJB and get special discounts on accommodation up to 40%. Limited period offer. Best rate guaranteed! This offer is not valid for July, August, December and January .